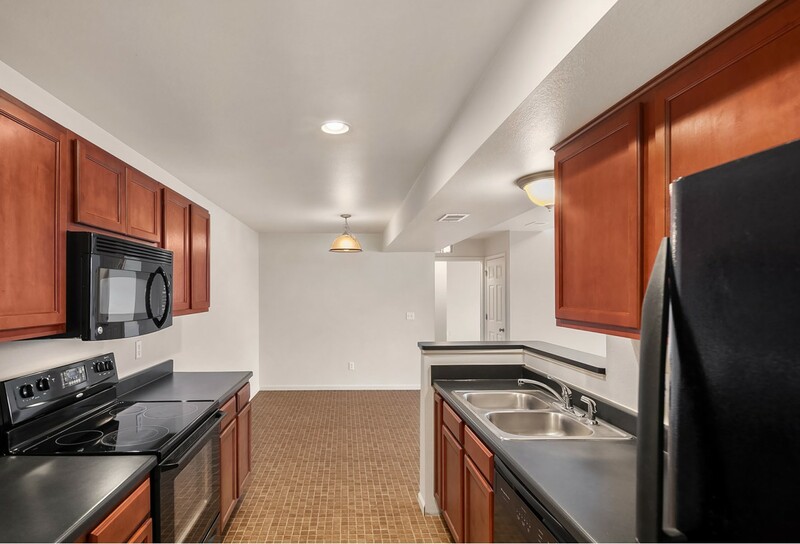 Arlington Townhomes and Apartments provide a peaceful setting, while offering a highly desired Royal Oak location that puts you minutes away from the things that are important to you. Now offering luxury town homes that have it all - elegance, amenities, precise details with a classic new twist. Call or stop by today! Take advantage of what we have to offer!